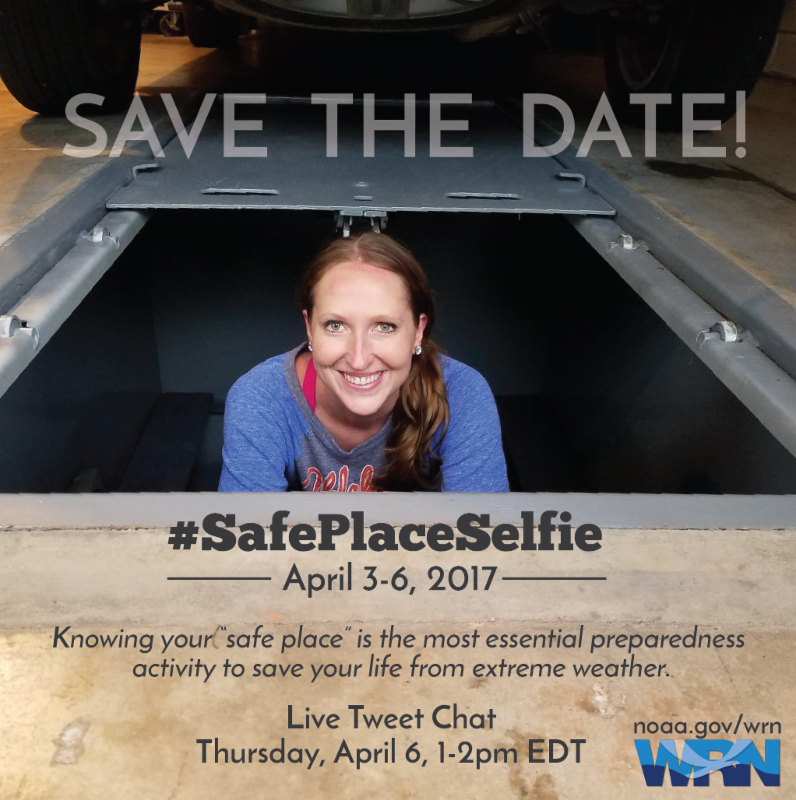 Who is up for #SelfPlaceSelfie? Thanks to Michael, N5AFR , Alex, N0AMT and Dale, N5VX, WX5EM is on RemoteHams. The remote will be up and down during the testing season. Please know that not all hands get Administration (A) or Transmit (X) approvals. The remote is centered around members of the club, i.e. those who are involved in emergency management or the Military Auxiliary Radio System. If you wish transmit privileges, EMAIL verification of your involvement with your local emergency management office or Military Auxiliary Radio System. 1. The node quits transmitting at random times. Keep the mouse over the TX button, just in case. 3. When using the memory channels, the software does not put the mode into the radio. For example, ten meter FM memory defaults to 29.6 Upper Sideband. Please change the mode when changing frequencies. This is particularly important when operation is on MARS nets. 4. There is no tuner required. The broadband doublet allows 160 through six meter operation. If you cause interference or violate Part 97 regulations, your transmit privileges will be reduced or eliminated. 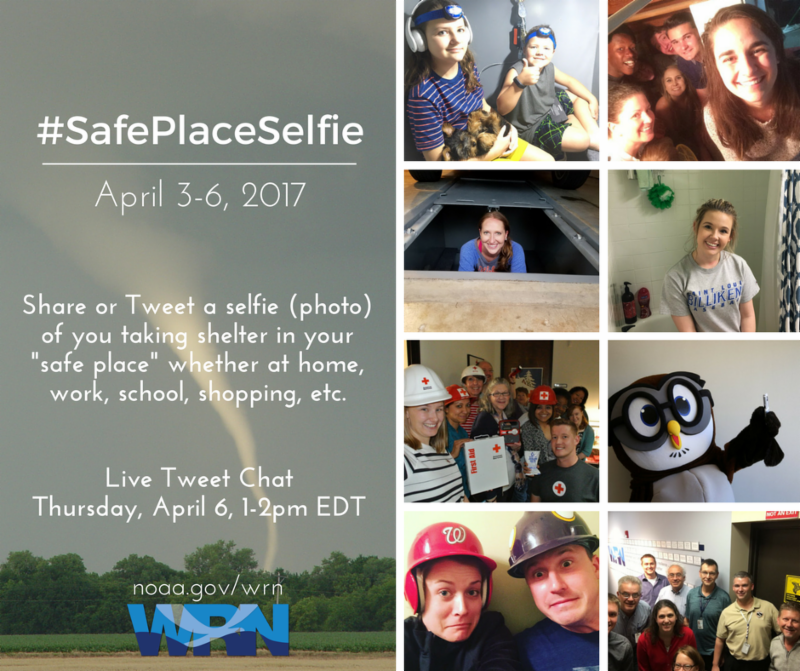 If you wish to join this effort, reach out on the local radio, email, text, Skype, Twitter, etc. Our current list of membership ranges from very active to very inactive. In the mean time, enjoy the fact that WX5EM is on RemoteHams.